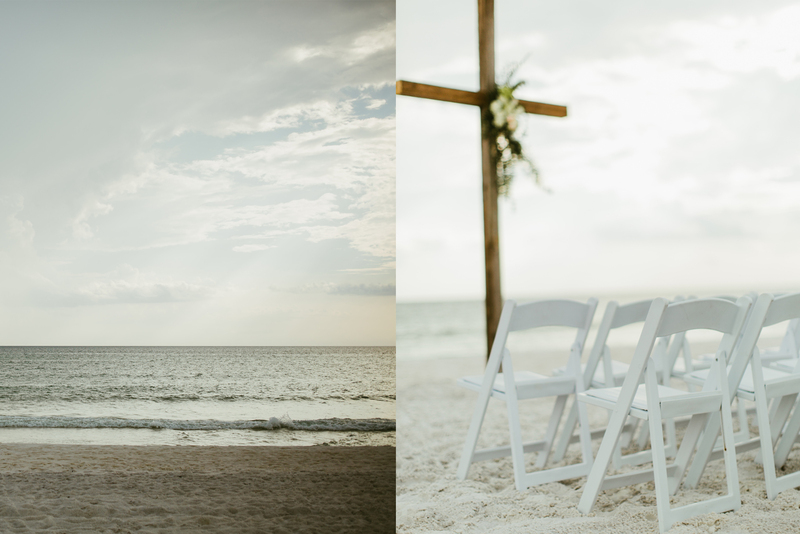 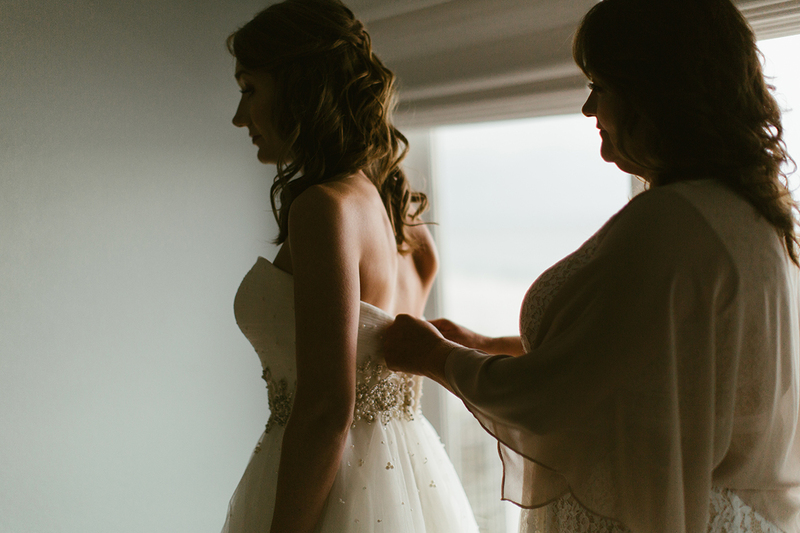 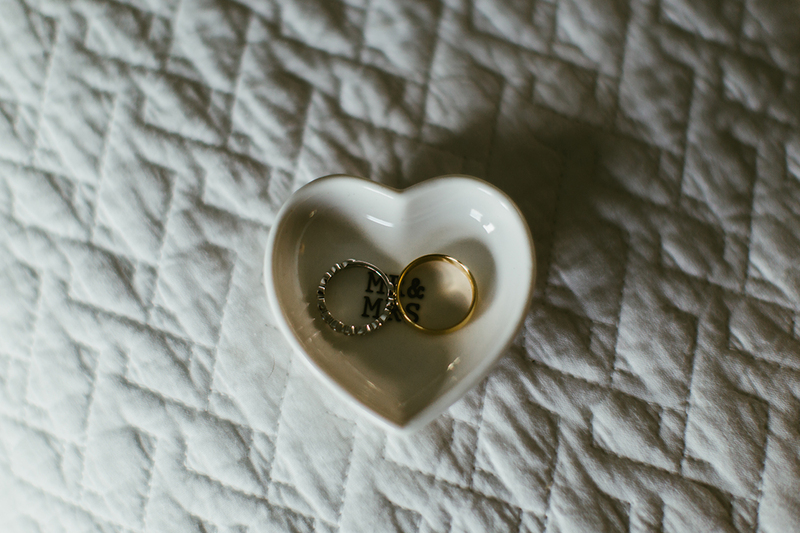 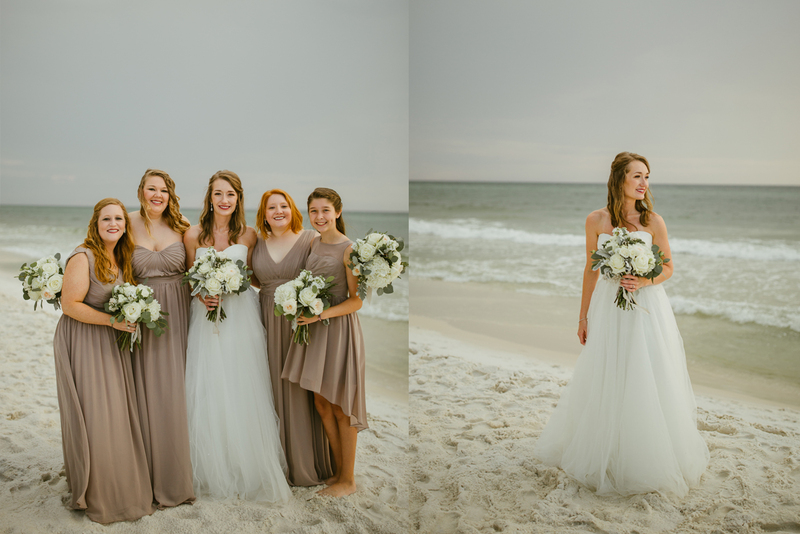 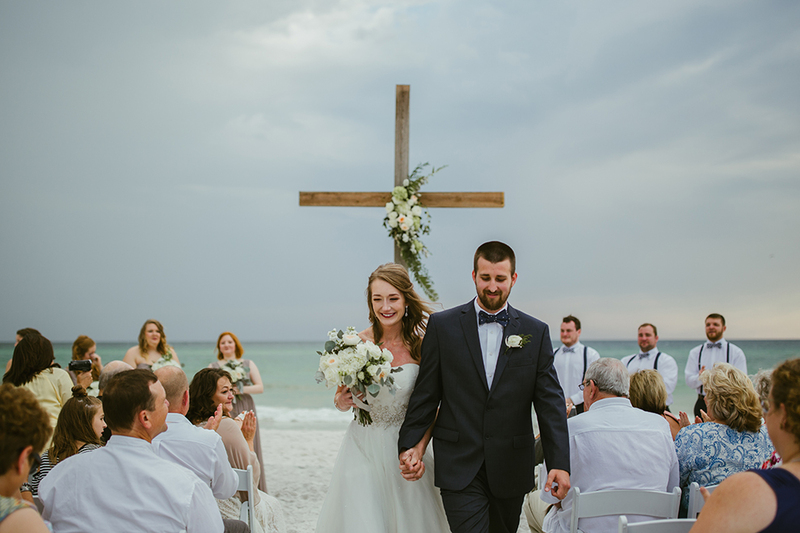 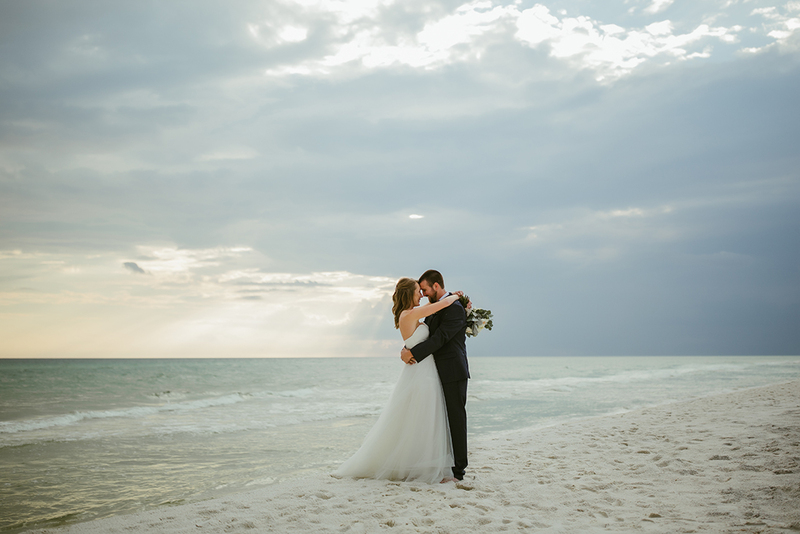 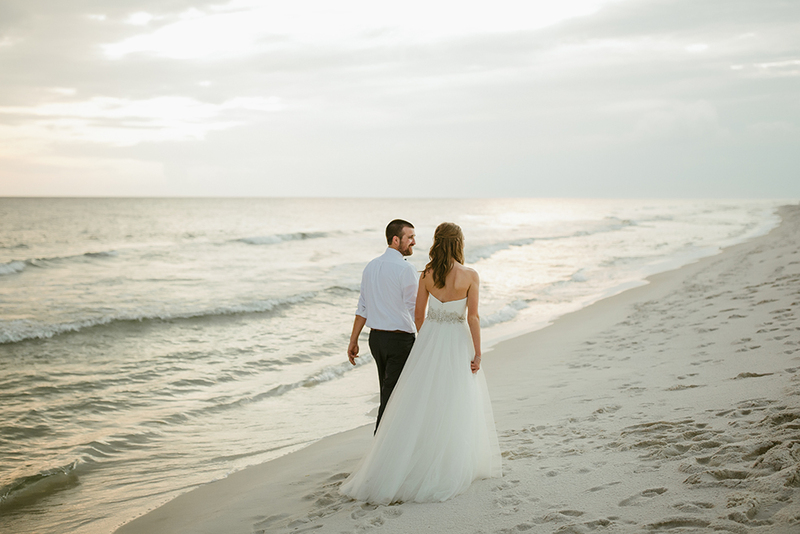 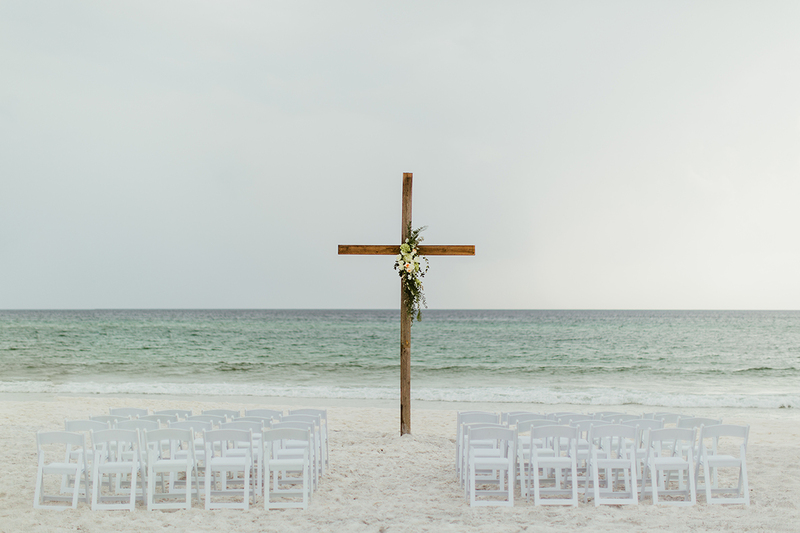 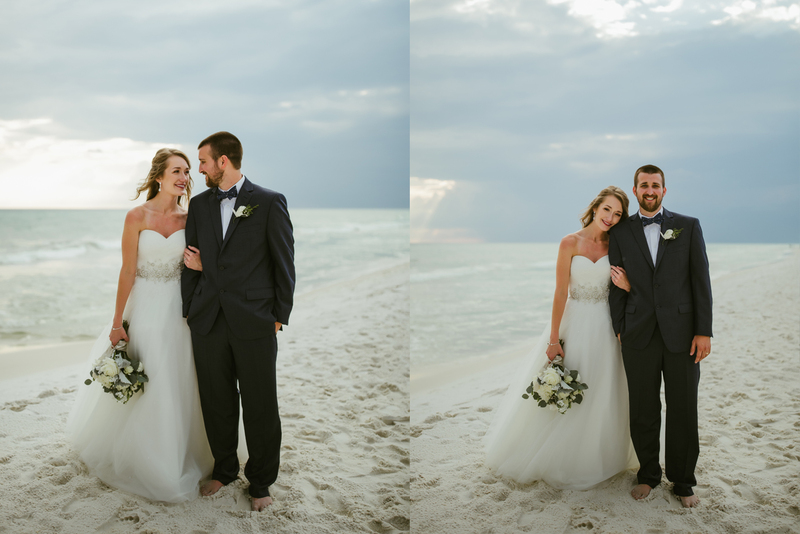 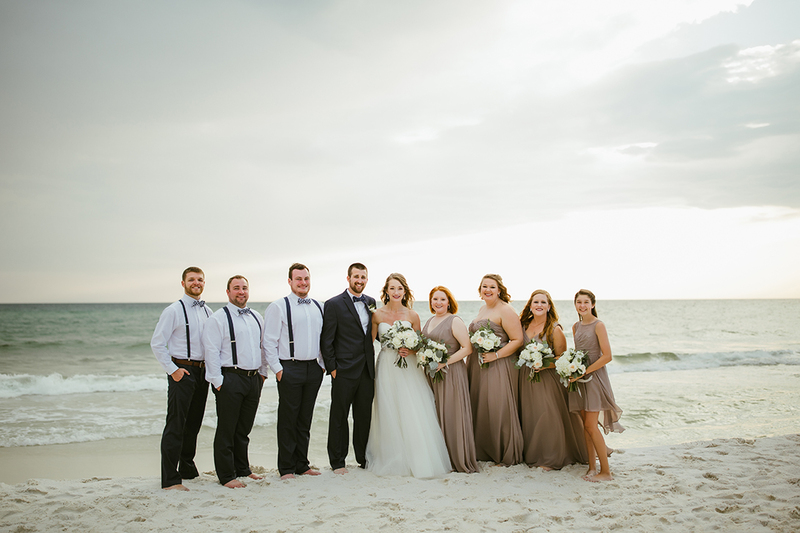 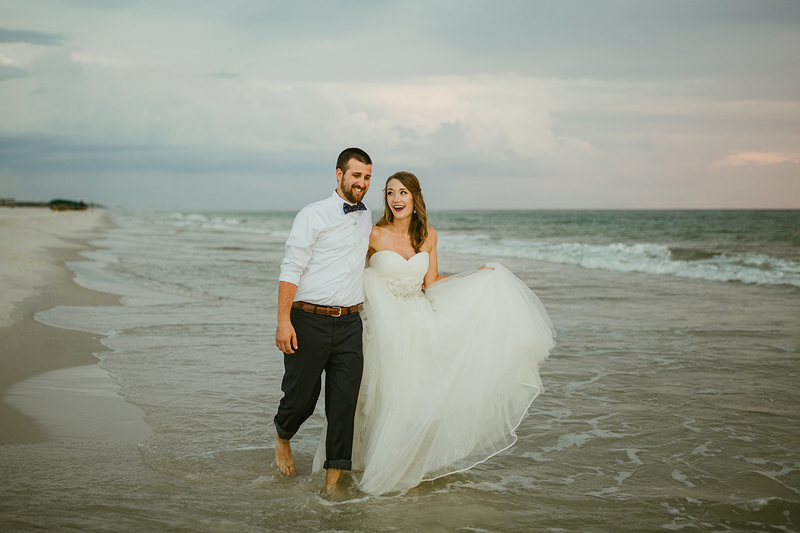 Kristen and Garrett’s destination Seagrove Florida wedding was definitely not your typical beach wedding. 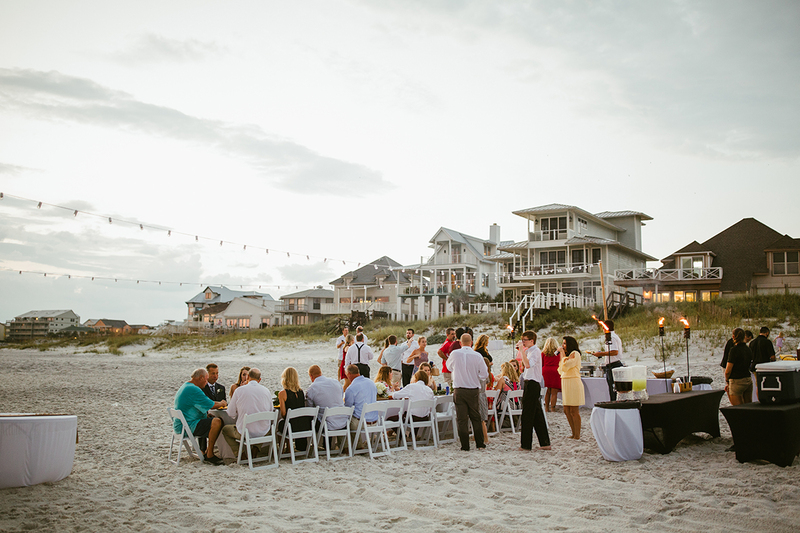 Seagrove Florida is located on scenic highway 30a in the area locals refer to as South Walton. 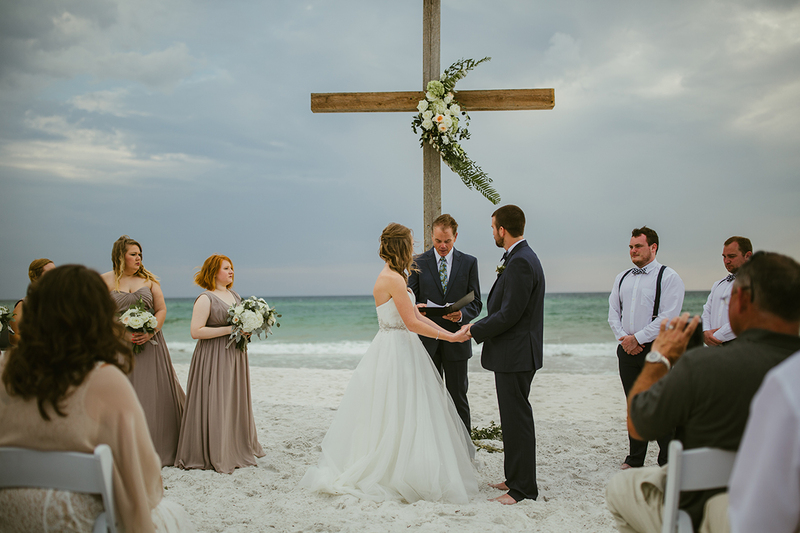 South Walton sits in-between Destin and Panama City Beach, Florida, which is part of the Emerald Coast. 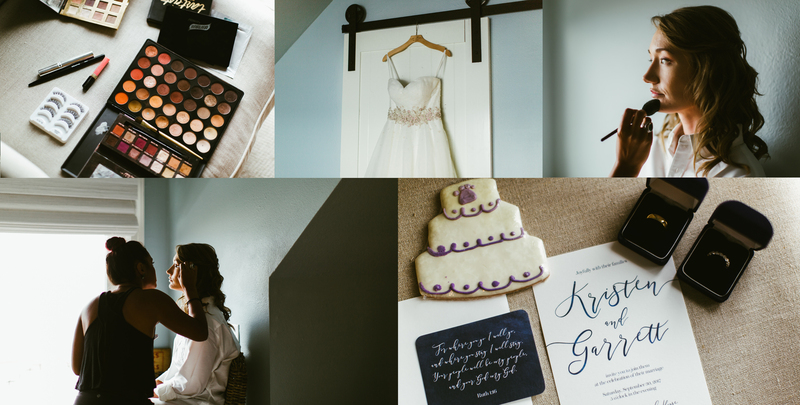 Every detail of the day was fine tuned to perfectly compliment the joyful and harmonious chemistry between Kristen and Garrett. 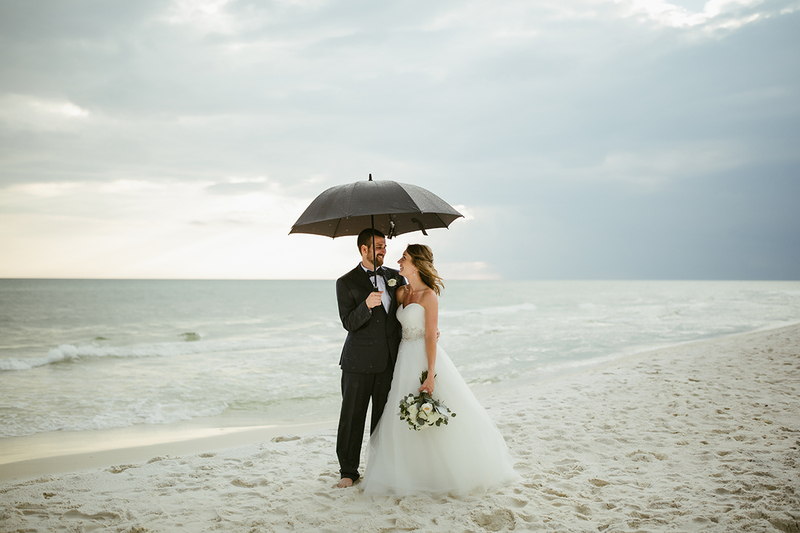 The rain decided to come and go throughout the day, but it couldn’t keep us from capturing amazing photos of this memorable wedding day. 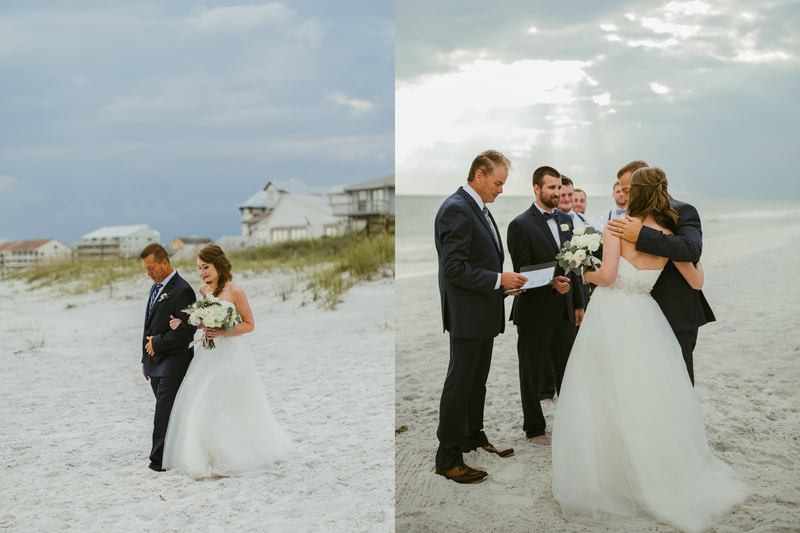 This wedding ceremony took place on the beach directly behind the beach house where all of the bridal party were getting ready. 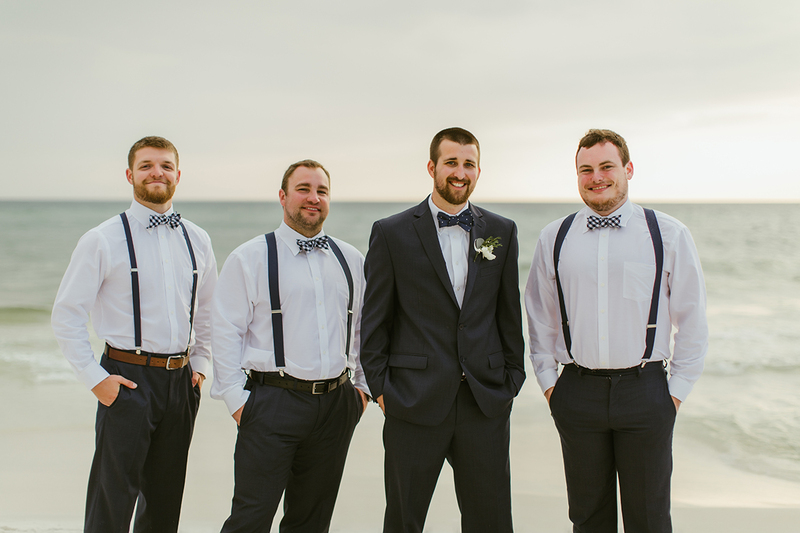 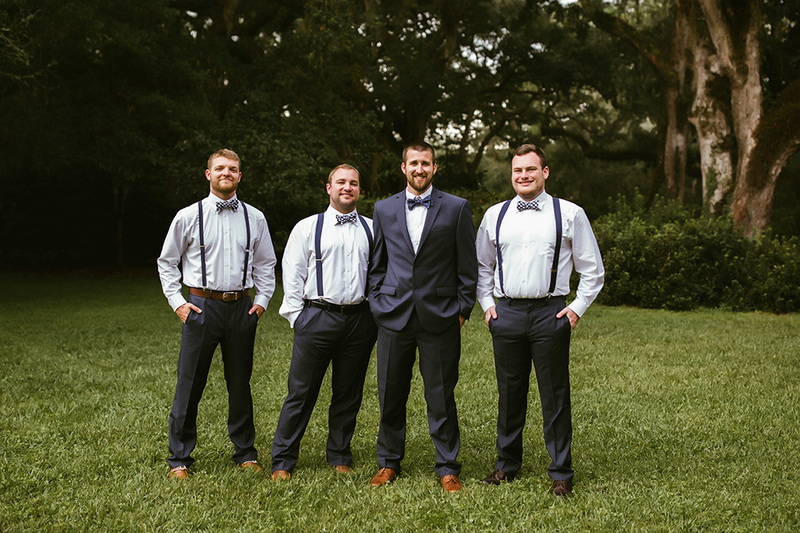 As the bride was in her room putting on the final details of her wedding attire, the groom and the groomsmen were getting group photos taken at Eden Gardens State Park. 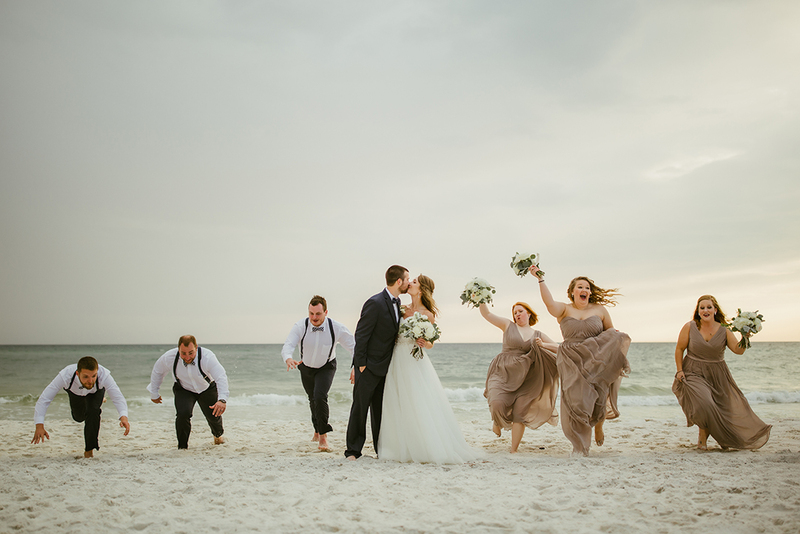 All of the family members were having a great time, and you could definitely tell that they couldn’t be happier for the bride and groom. 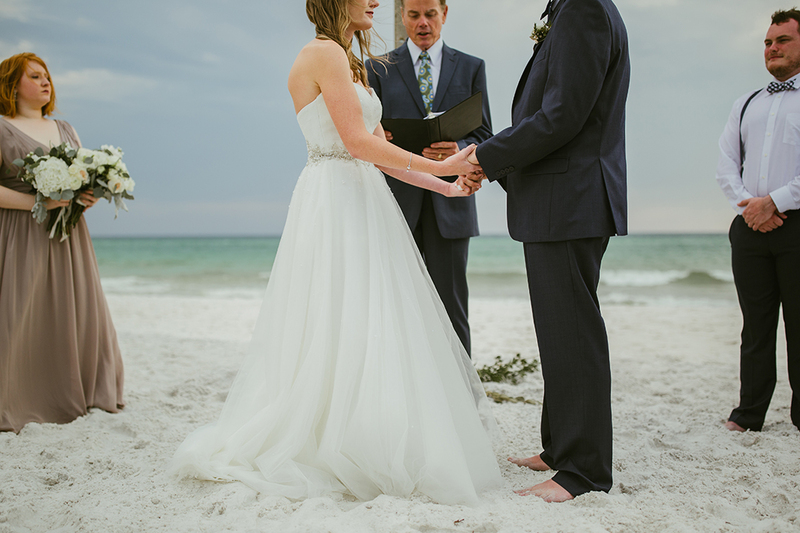 You really couldn’t have asked for a better day to getting married. 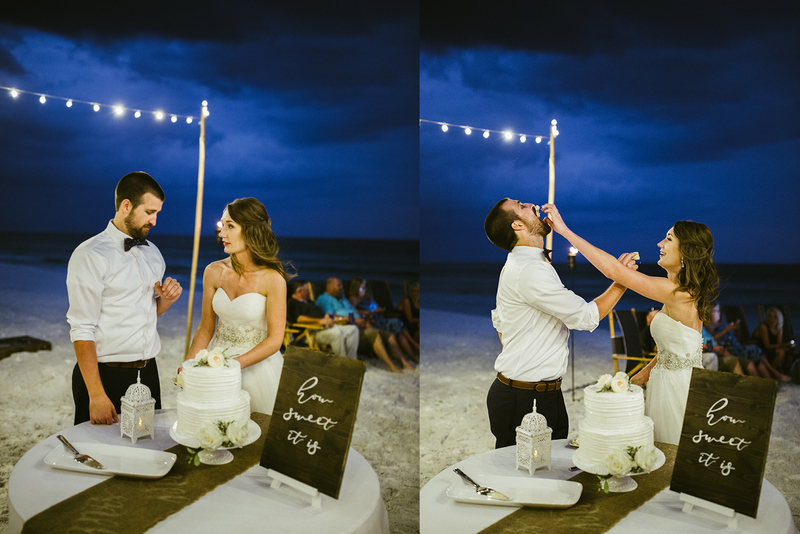 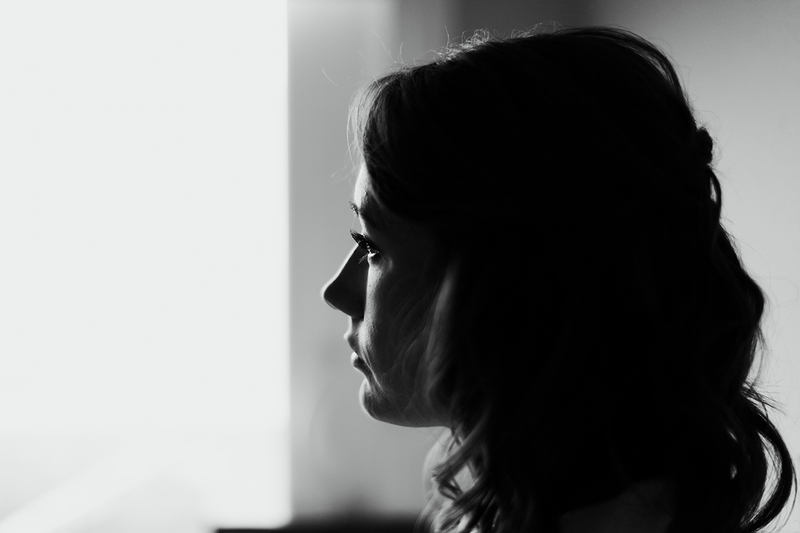 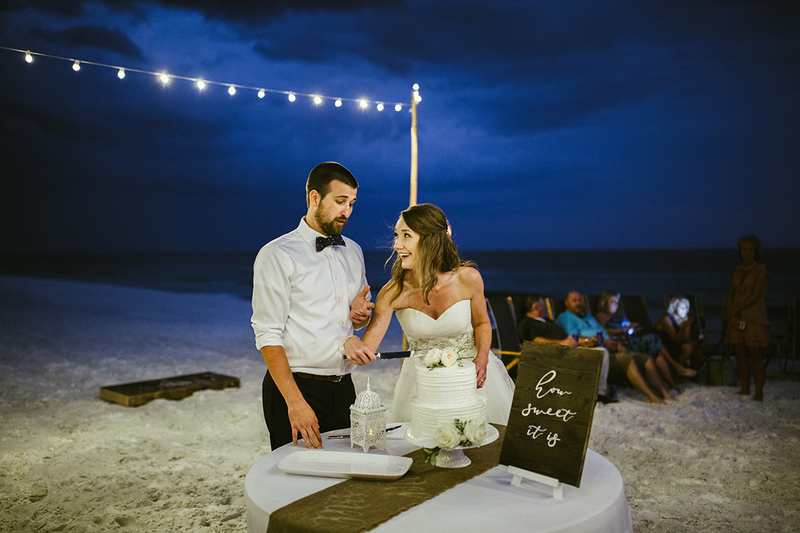 After the picturesque beach wedding ceremony was over and the two became one, the reception was but a few feet away under some beautiful cafe lighting on the beach. 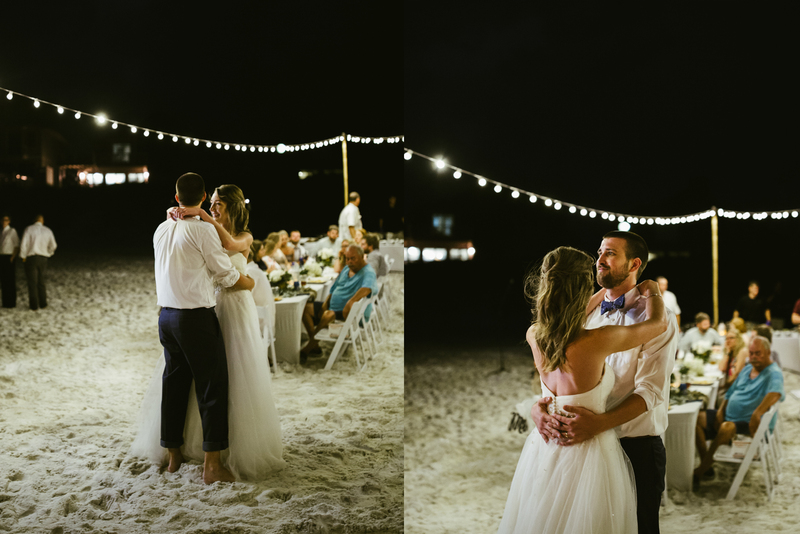 As the night rolled in, speeches were made, tears were shed, and laugher filled the air as the newly wedded couple and their friends and family enjoyed the beautiful night. 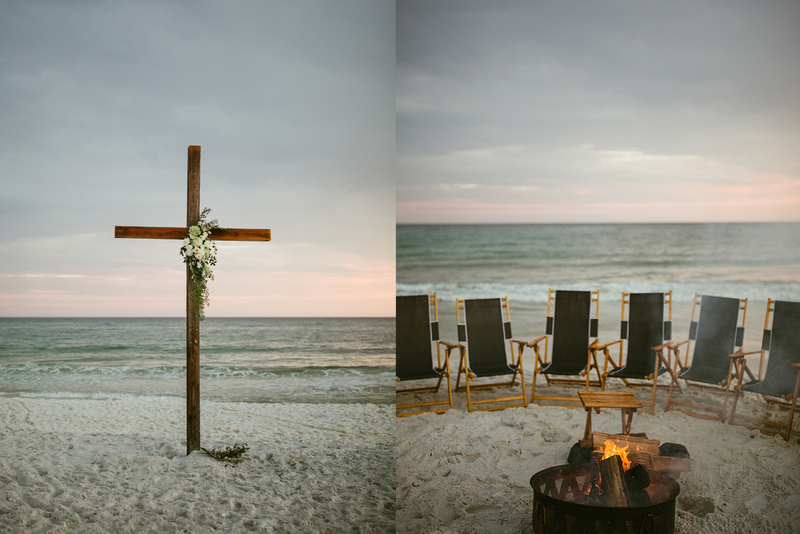 There was even a bonfire near the shore’s edge where the wedding guests could cozy up to a warm fire. 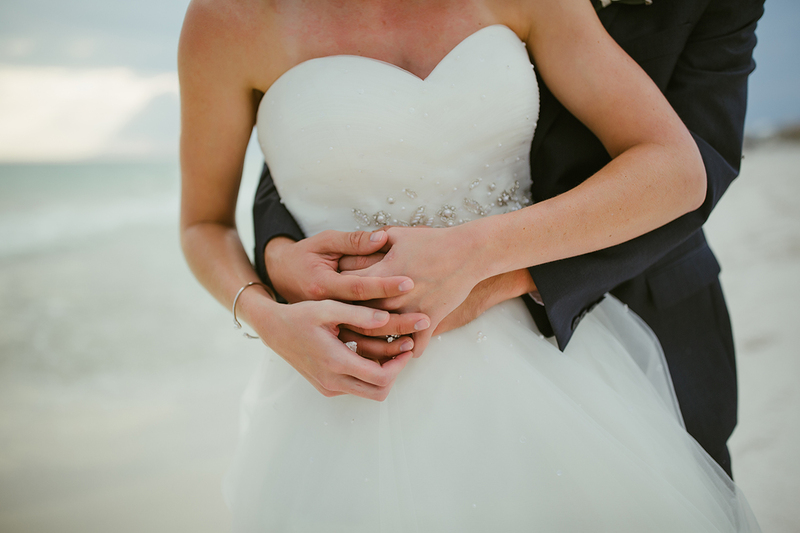 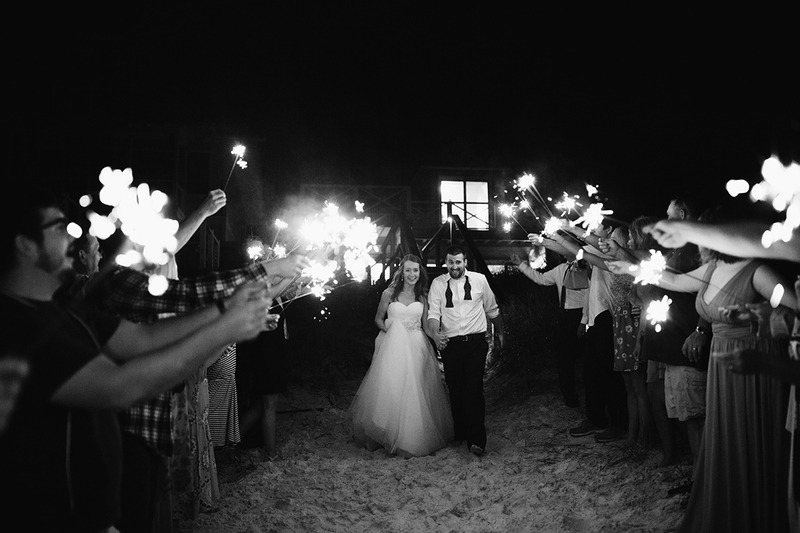 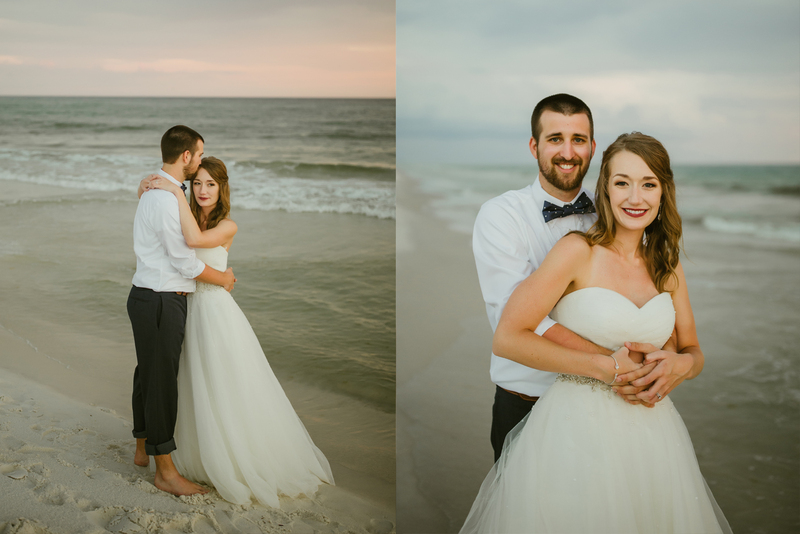 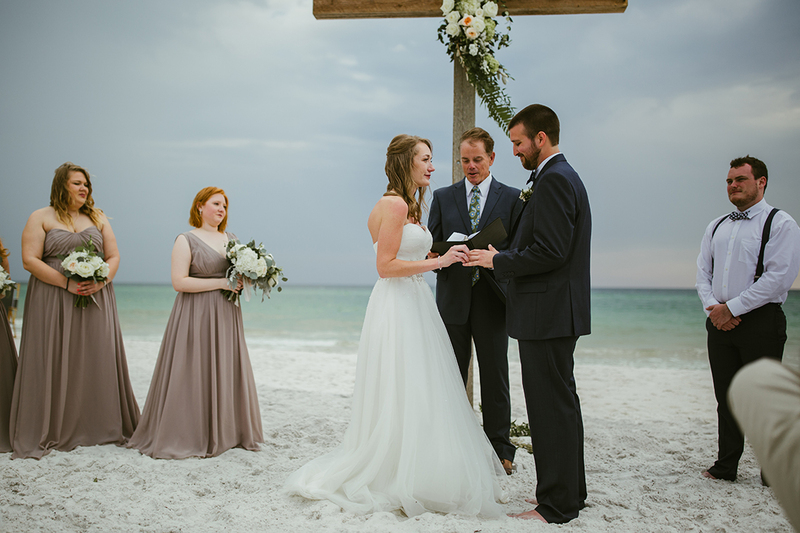 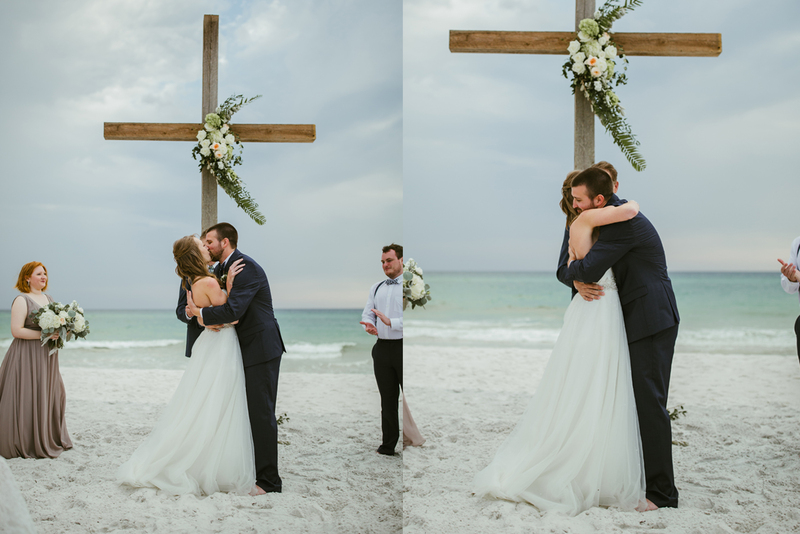 What a special time this was for this amazing couple to be married on the beautiful beaches of Seagrove Florida! 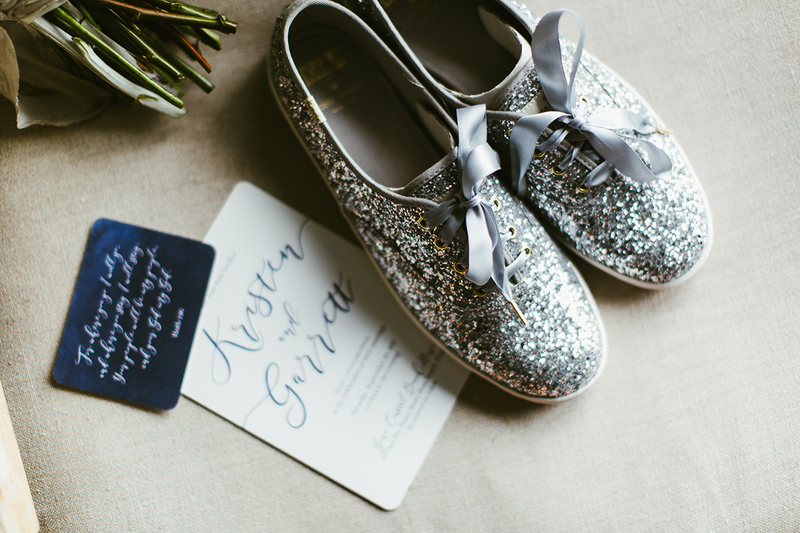 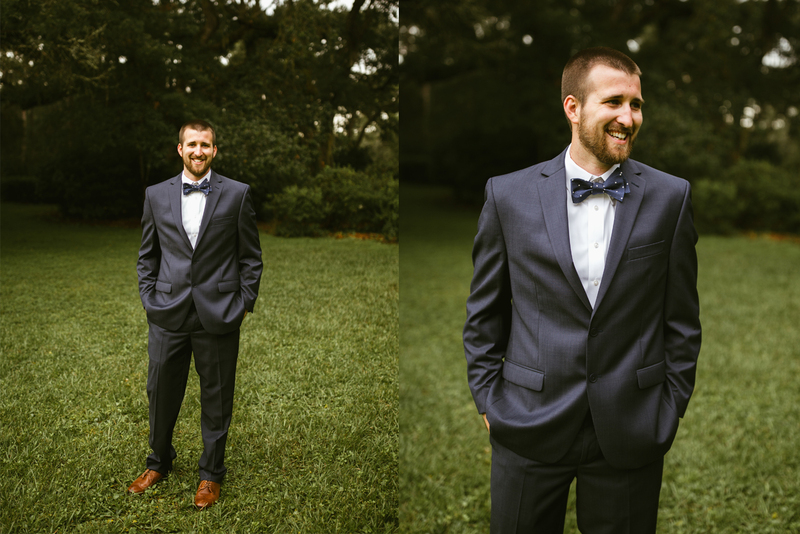 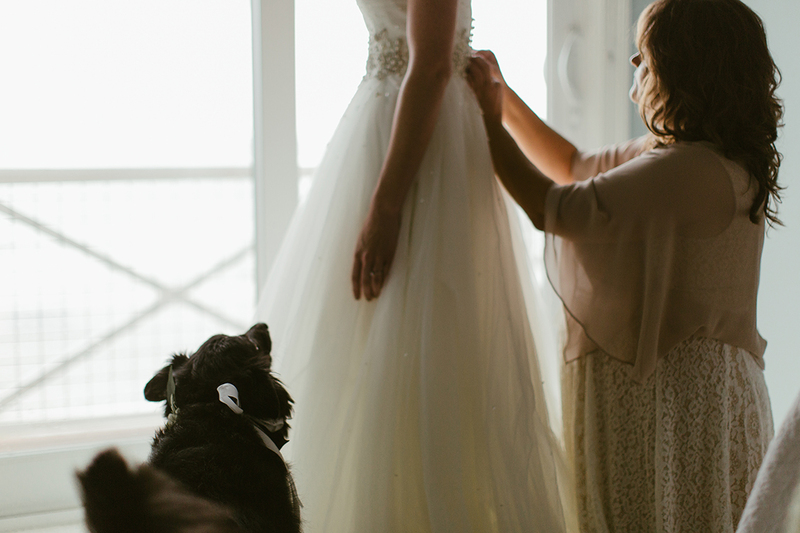 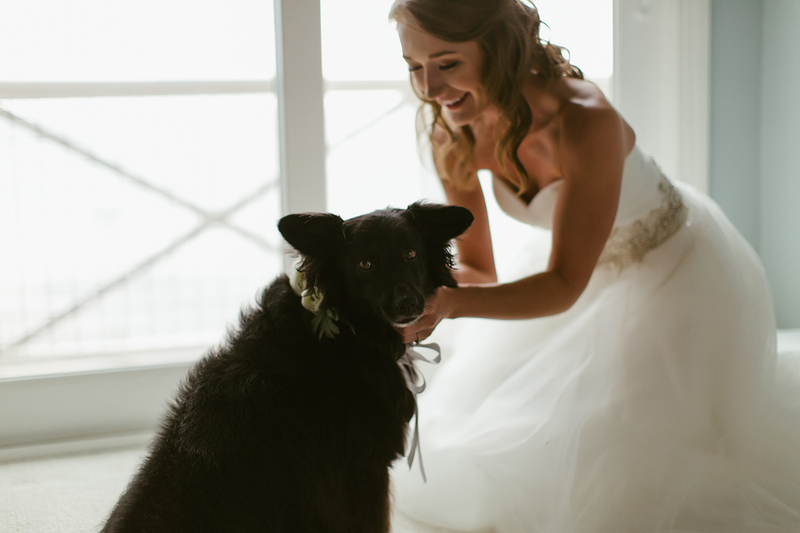 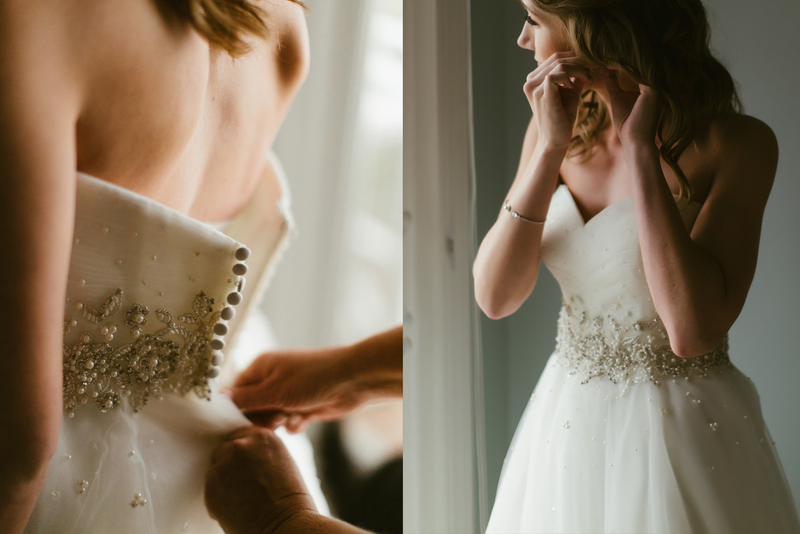 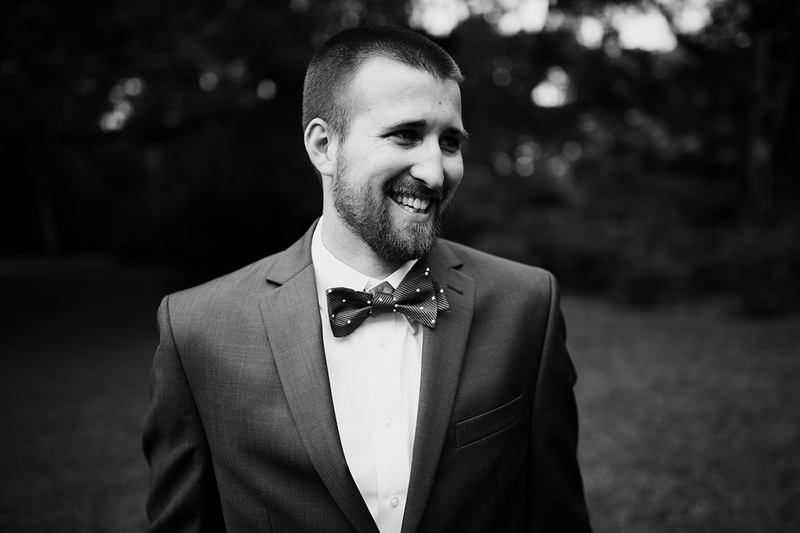 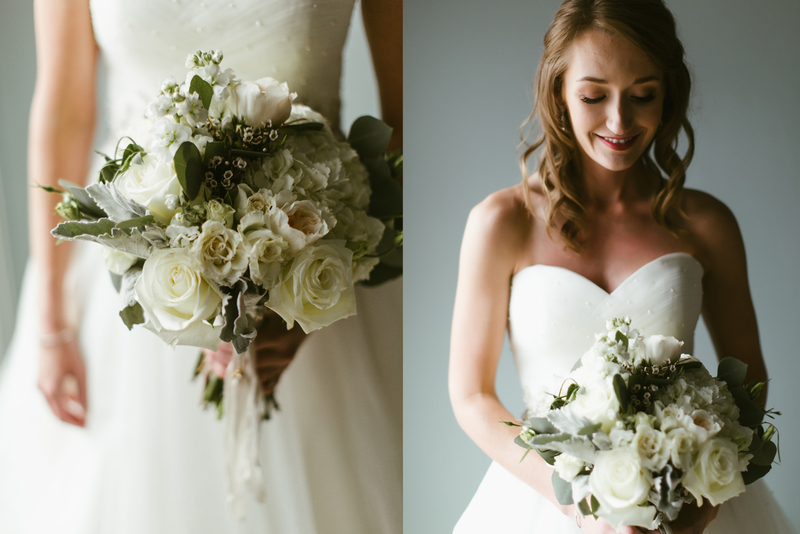 Check out this wedding in beautiful Eden Gardens State Park.